Lord Shiva Educational Society, ('The Society') was established under the chairmanship of Shri Vijay Agarwal, in 2006 with a dream to provide composite and quality education to young minds in Legal, Technical and Educational field so that they become efficient lawyers, academicians, software developers & managers etc. who are ready to face tough challenges in the competitive world and also prove to be good human beings in order to serve the society at large. Presently, the society is running two institutions namely Royal College of Law, (Code: 875) and Royal Educational Institute (Code: 775) (together 'The Institute').Royal College of Law is approved by the "Bar Council of India (BCI)" and Royal Educational Institute has been accredited by NAAC with the 'B' grade in 2013 and also has been approved by NCTE (A Govt. of India Staturary Body). The Institution is affiliated by Chaudhary Charan Singh University (C.C.S University), Meerut (Formerly Known as Meerut University). Univ. 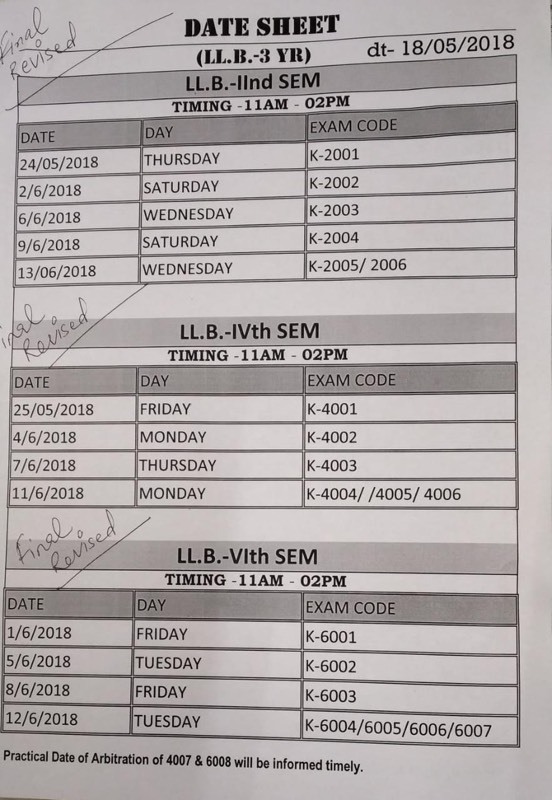 Exam Date sheet - LL.B. Syllabus for Sessional Diary for LL.B. VIth Sem: Moot Court. Syllabus for Sessional Diary for B.A. LL.B. 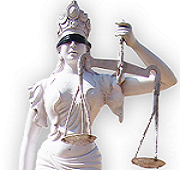 VIIIth Sem - Drafting of Pleadings. Collect and prepare your Sessional Diary at the earliest. Last date for submission of Diary to get it checked is 16/ 4/ 2018 (Monday). As per University rules " If a candidate fails to pass in the internal assessment of a practical paper, he/ she will not be eligible to appear in the external exam. Notice for B.A.LL.B. Xth Sem. & LL.B. IVth Sem : Free Legal aid and Legal Literacy Camp being organized on 25/2/2018 (Sunday). All the students are directed to attend the Camp compulsorily, in college uniform with valid college ID card. Classes for all Even Semesters for LL.B. and B.A.LL.B. shall begin from 5th February 2018 ( Monday). Attend classes regularly. Minimum 75% attendance is mandatory, as per the BCI norms.